Please select any email options you would like to add for this act, then click Follow to add them to your personalised gig list. 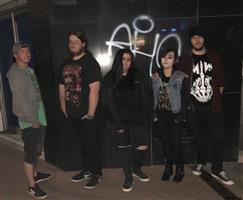 Rapture's End is a female fronted rock band from South Wales with influences of Hard Rock, Metal & more. 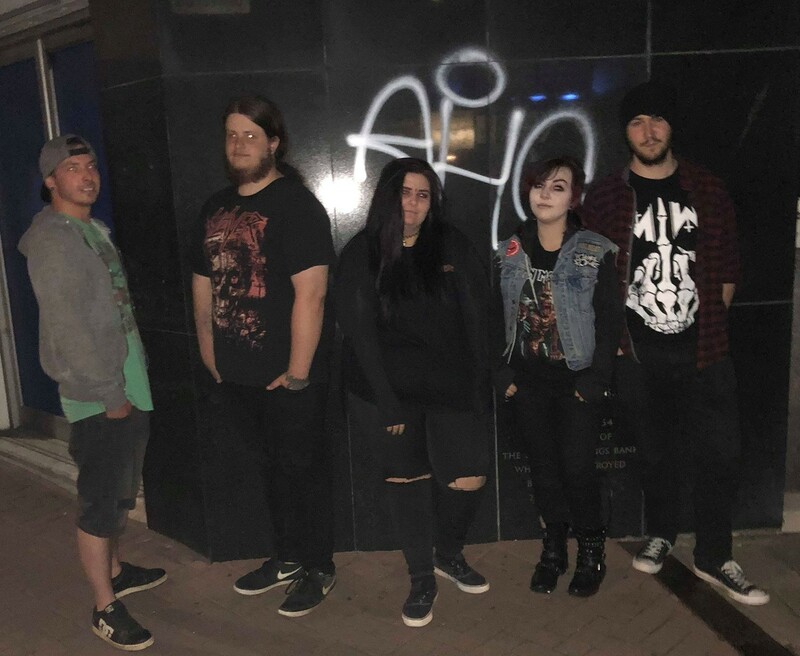 Click on a gig to read reviews, and maybe leave one. However, we are not in control of the actual events / pricing and strongly recommend that you check with the venue/organiser before traveling or committing to buy.